If you are a business owner and run a deli, then one of your impending issues is to ensure that you are able to properly package your products. Many bakery owners worry about poor presentation, which can decrease the sale of their food items. 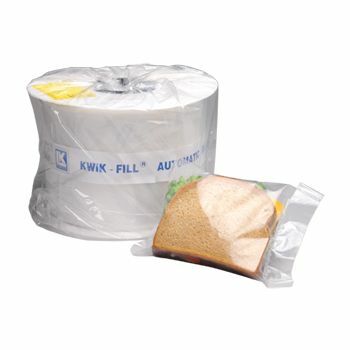 We understand your woes, and bring this Kwik-Fill sandwich bag for food items! 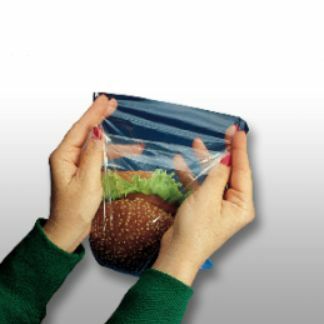 The Kwik-Fill Bags are Perfect for a Deli! 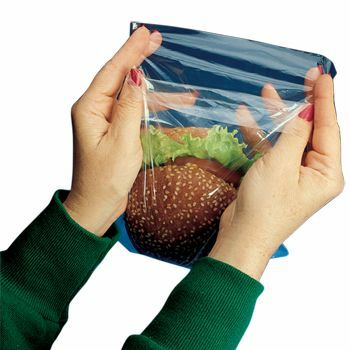 Sometimes, packaging in the right way is as important as the actual quality of your food item. 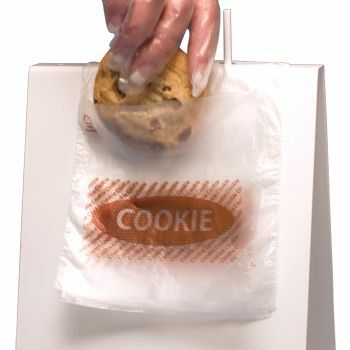 Good packaging increases the service life of your product and ensures that it reaches the customer in the best manner. 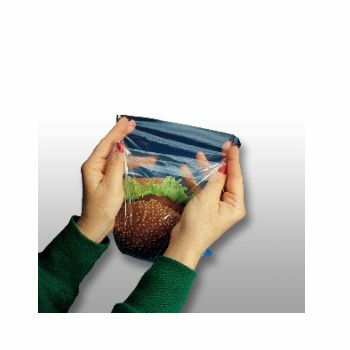 Our Kwik-Fill pre-opened bag is designed for that sole purpose, as it is prepared using the Tuf-R registered resin that adds extra strength to this bag. 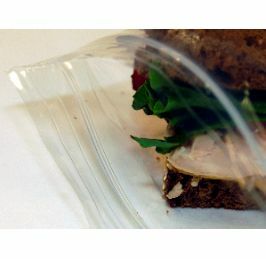 This allows this sandwich bag to be used in an automated packaging solution.